With the recent shift to the on-demand economy in the United States, utilizing interim managers has become increasingly common in organizations of all sizes and industries. During periods of transition within a business, interim managers provide the expertise, stability and guidance the organization needs to continue to meet demands and achieve its goals. One of the leading industries utilizing interim managers today is the private equity sector. A recent study conducted by Dr. Jurgen Bruns, a leading interim management expert in Germany with several publications in the field, found that interim managers are well-received and add great value in private equity firms in particular. To maintain ongoing momentum, it’s imperative that PE firms consider hiring interim managers to foster the growth of their portfolio. These temporary executives help companies achieve organic expansion by facilitating strategic management, such as selling initiatives, developing new products, and expanding operations geographically. Technical expertise. Interim managers should have a proven track record of success, bringing the expertise the firm needs to deliver results. Methodological skills. Along with expertise in the field, a successful interim manager will possess the right skillset with a clear vision of what tactics will achieve the best results. Social competency. Building relationships and effectively communicating with the team, while also quickly acclimating to the culture of the firm, are also important components in reaching goals and meeting expectations. Before hiring an interim manager, the team should be prepared and understand what the goals of the portfolio company are. Being able to clearly articulate these goals will help facilitate trust and rapport with all those involved in the process. Hiring interim executives allows your firm to benefit from the leadership, industry insight, and expertise of these highly experienced professionals. Additionally, when inviting interim managers to join a team, it’s important that these temporary executives are fully qualified for their positions, which reduces onboarding time and allows them to start immediately. They help set the tone for beneficial management practices, as well as lay the groundwork for upward momentum that can be continued long term. Hiring interim management is a cost-efficient option to searching for and hiring a permanent C-suite executive in the near term. 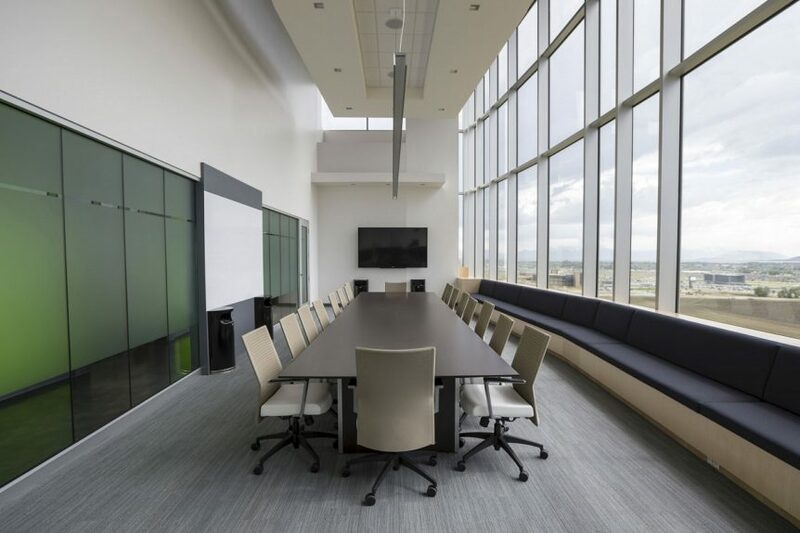 This can not only be a time-consuming process, but your firm will also incur fixed overhead costs right at the onset of the executive’s tenure. Plus, as mentioned above, there will be an onboarding process that could take up to three months. Instead, an interim manager can dive right in, filling the gaps within your firm to get the results needed to improve your bottom line. If you’re seeking a qualified interim manager to fill a key role, Manufacturing Resource Network can provide management and executives for every department in your manufacturing company. We help businesses improve profitability and boost operations through the hiring of temporary executives, manufacturing consultants, and project managers. Allow us to serve as a temporary manager or executive-level team member to ensure the company doesn’t lose a day of productivity. MRN takes pride in having experienced executives who can easily step in and perform daily duties while you look for a permanent replacement.